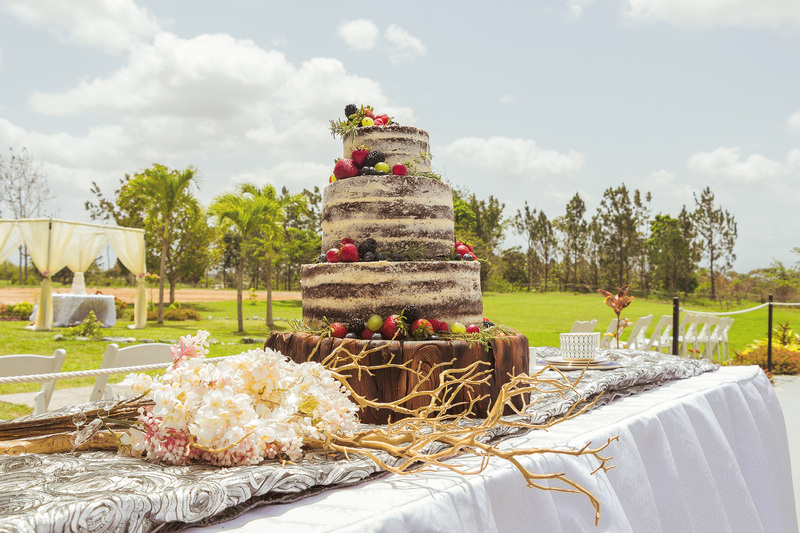 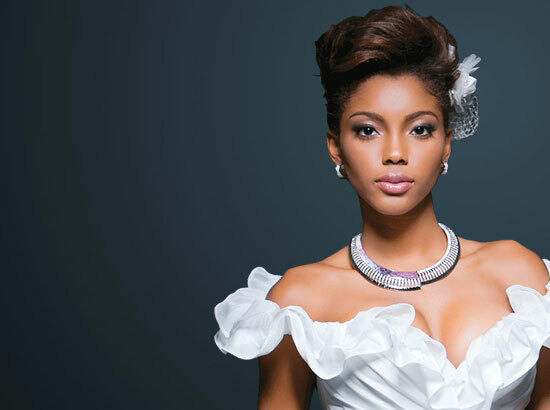 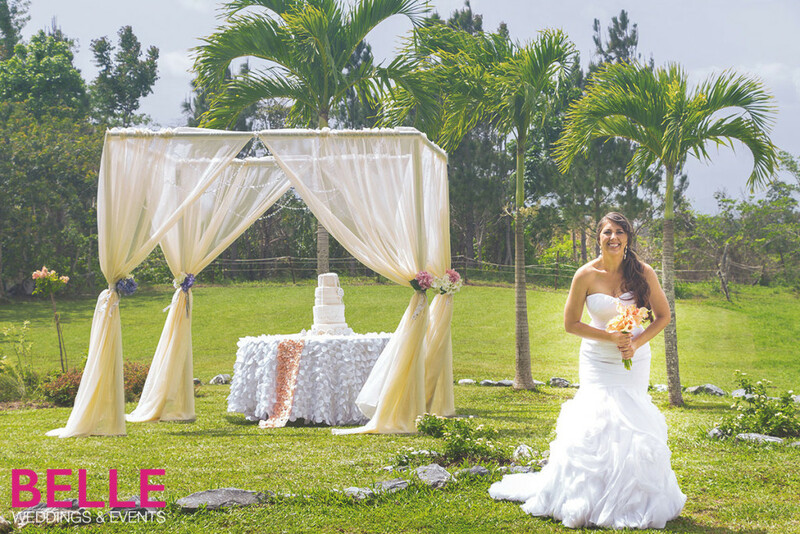 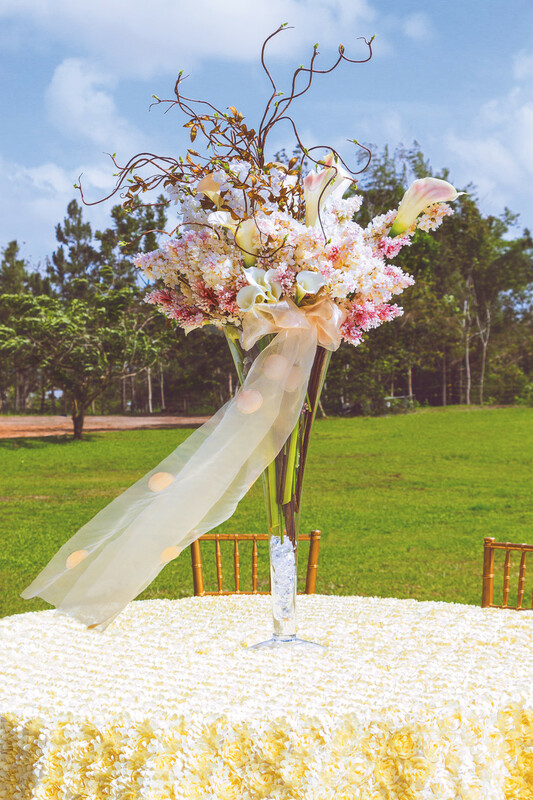 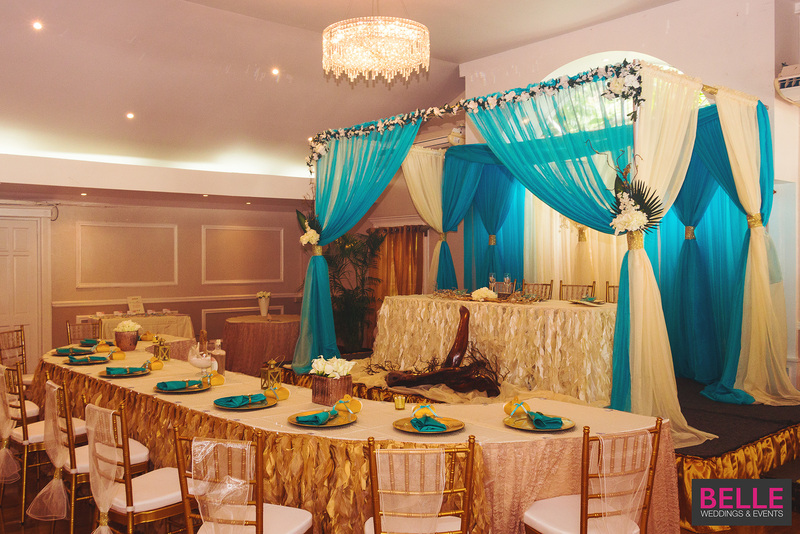 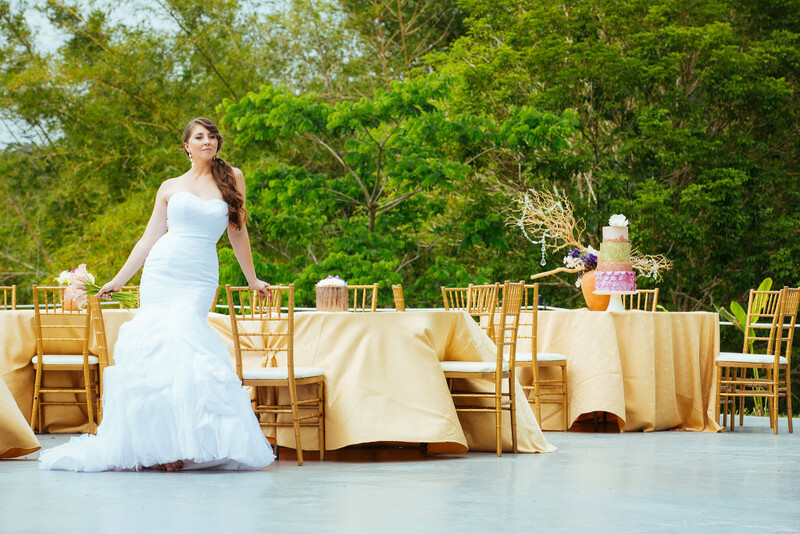 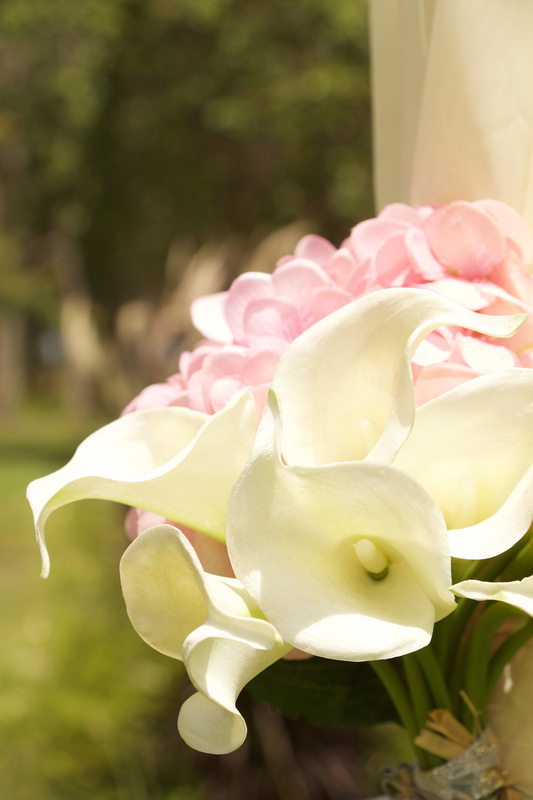 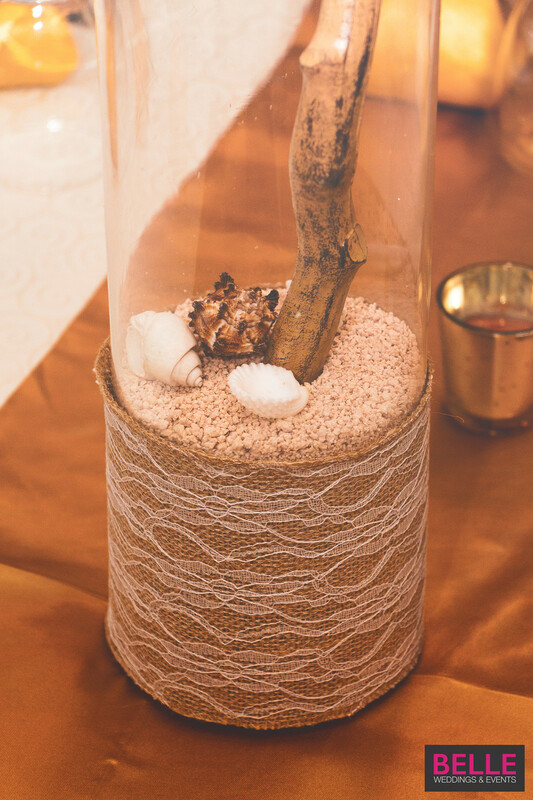 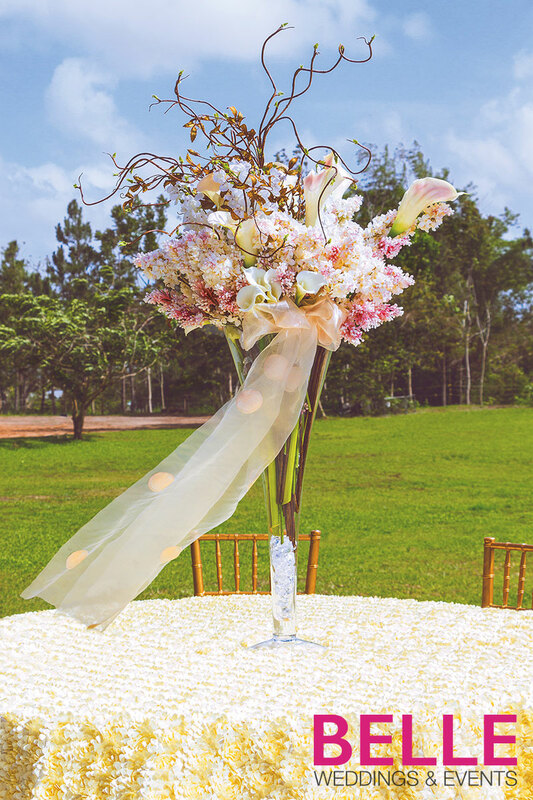 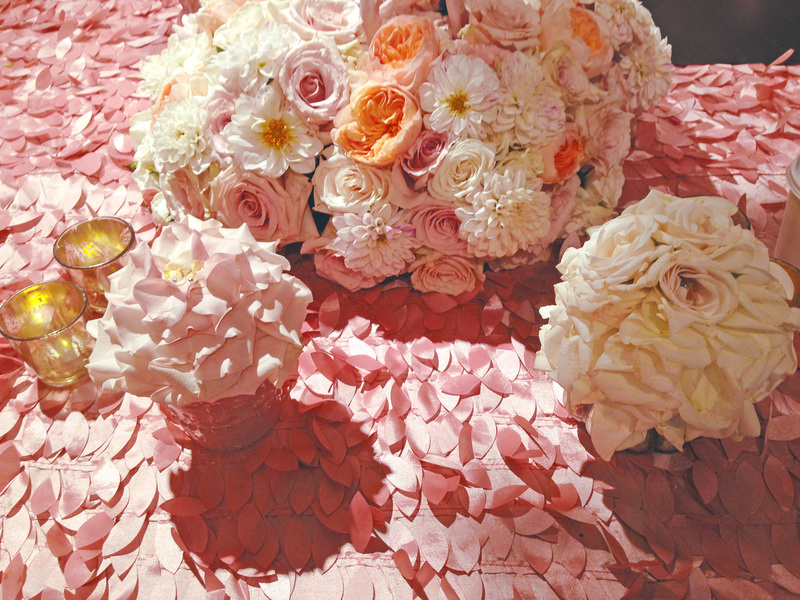 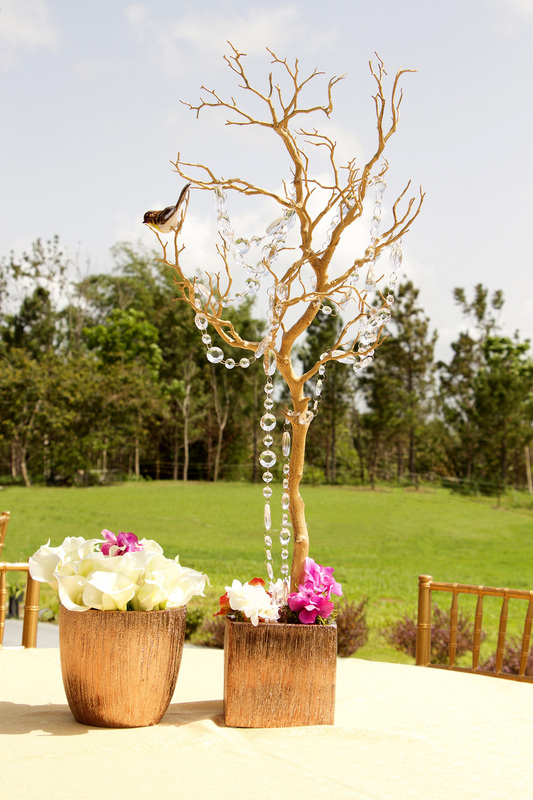 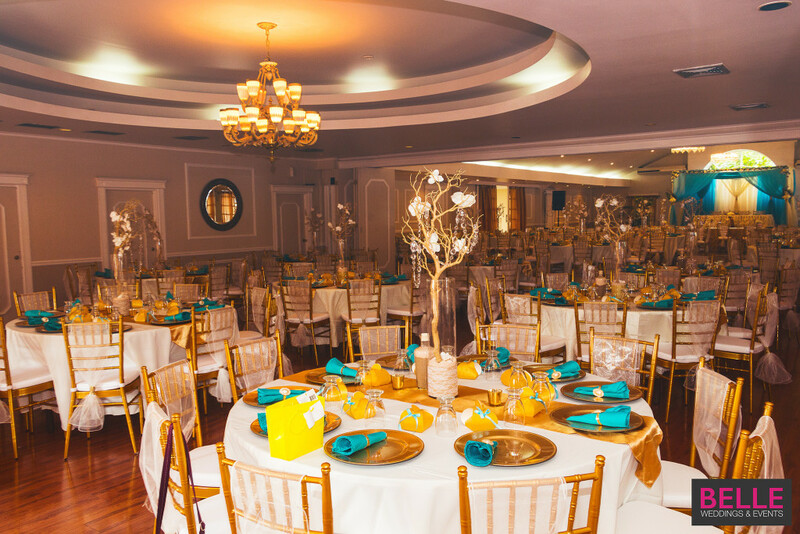 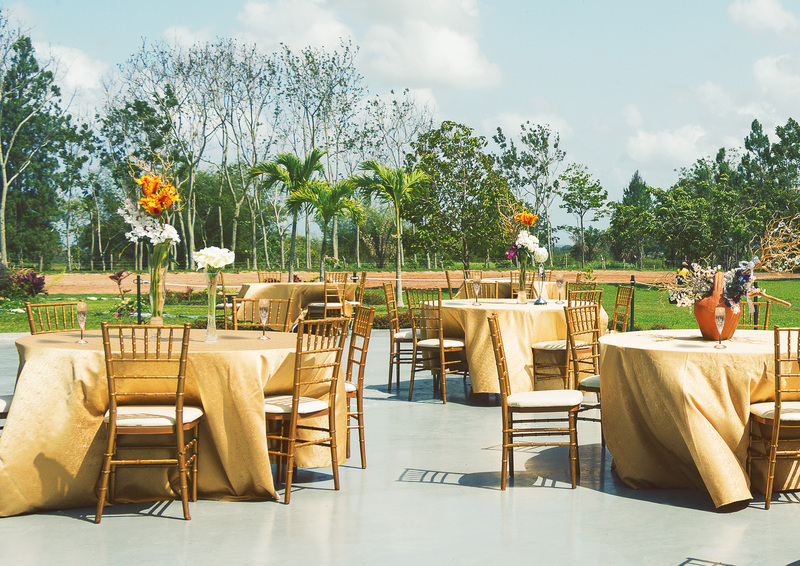 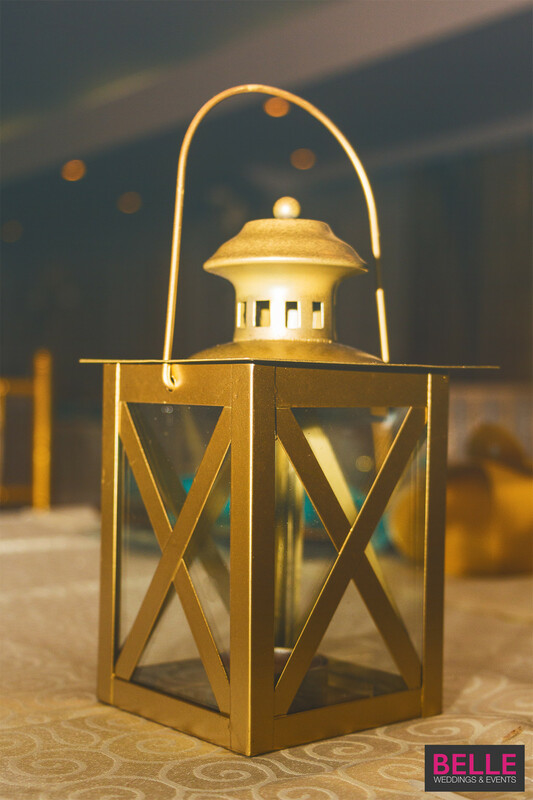 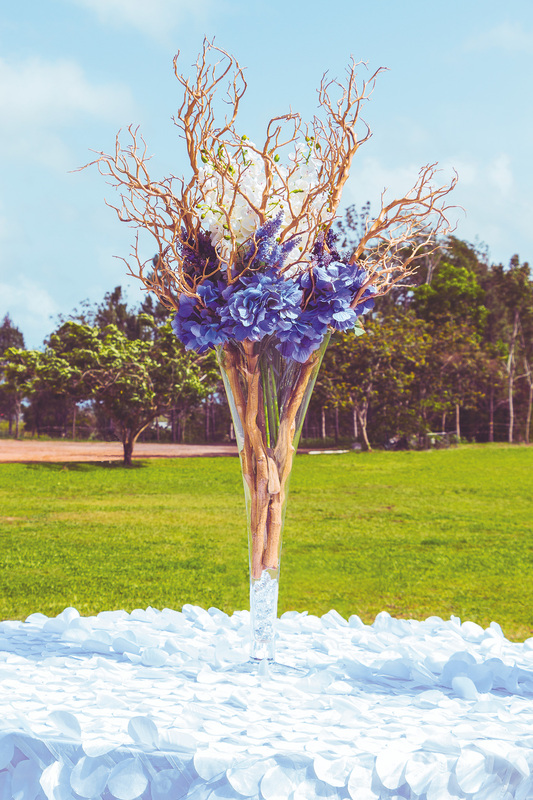 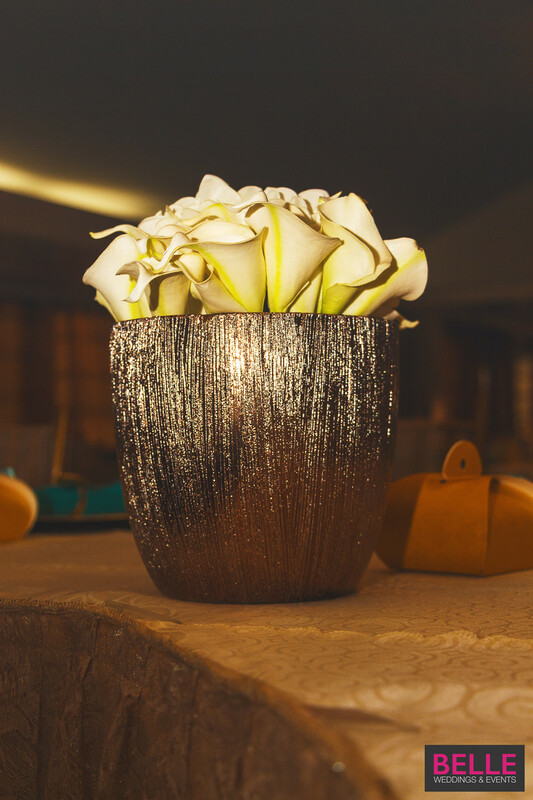 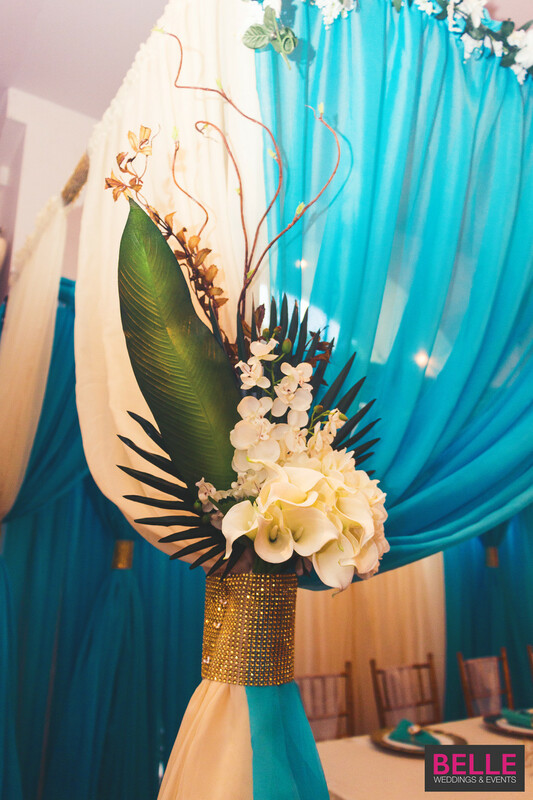 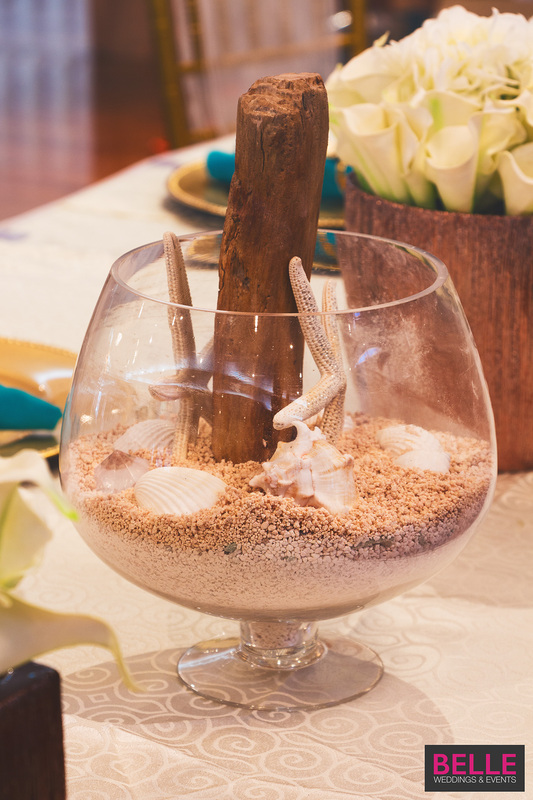 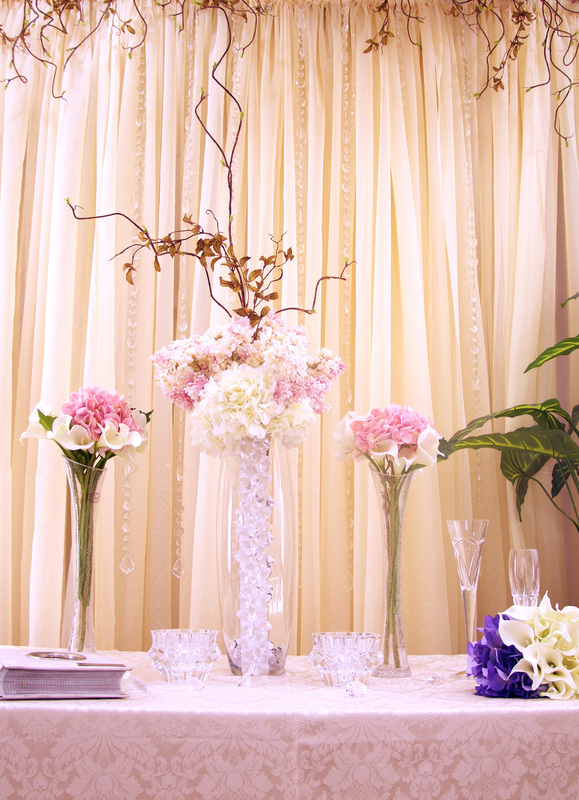 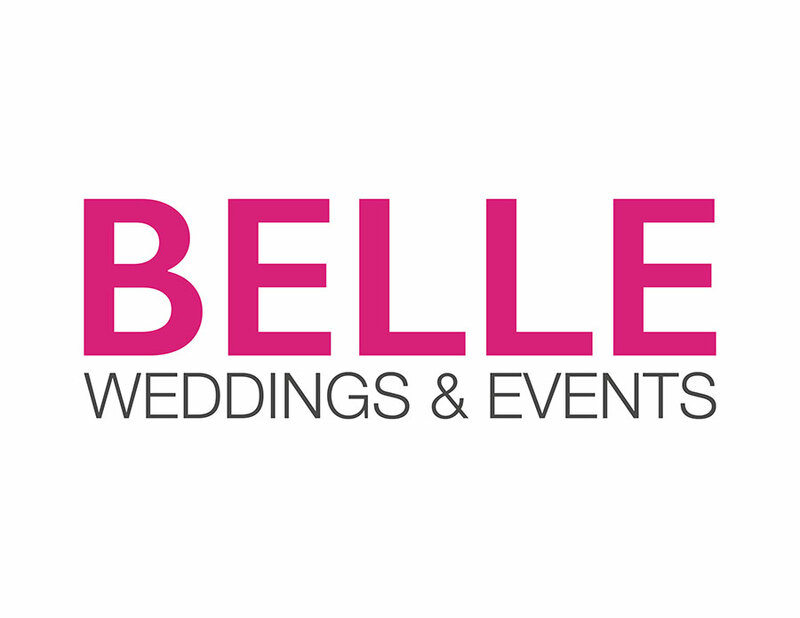 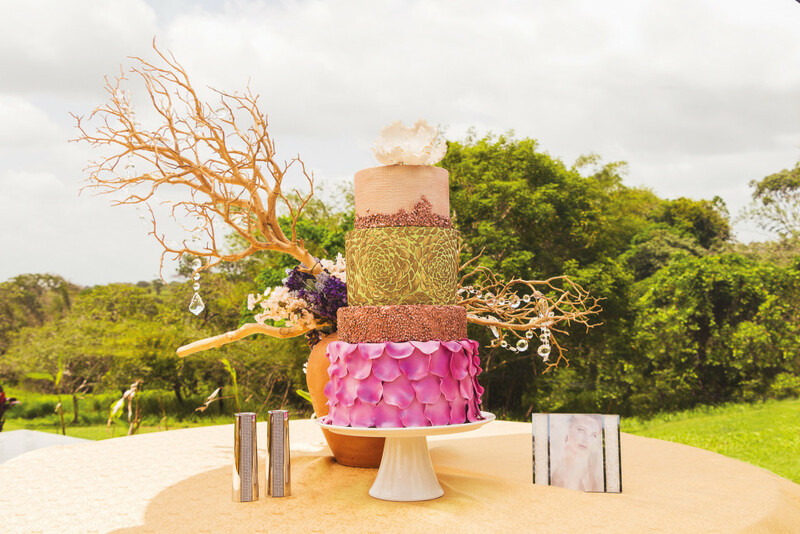 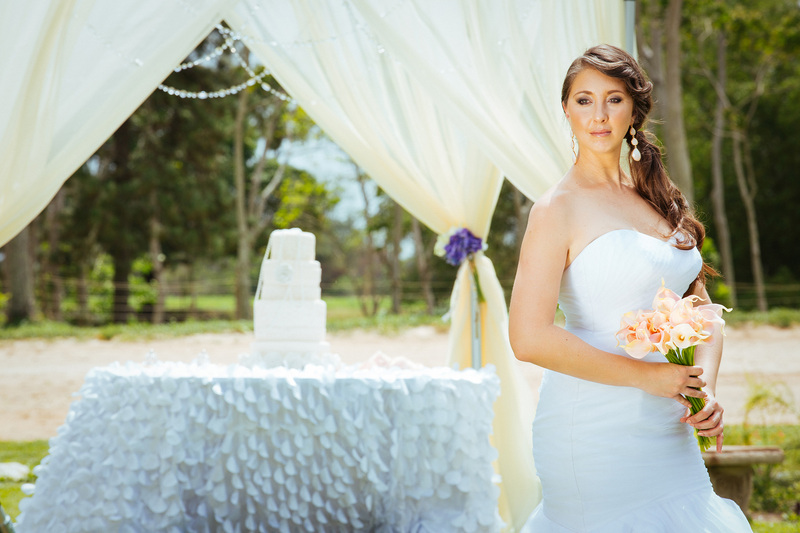 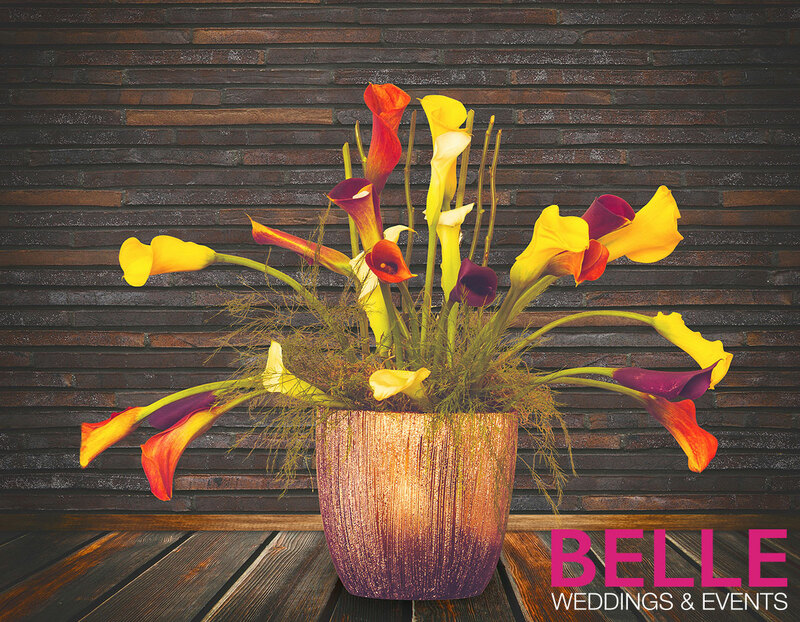 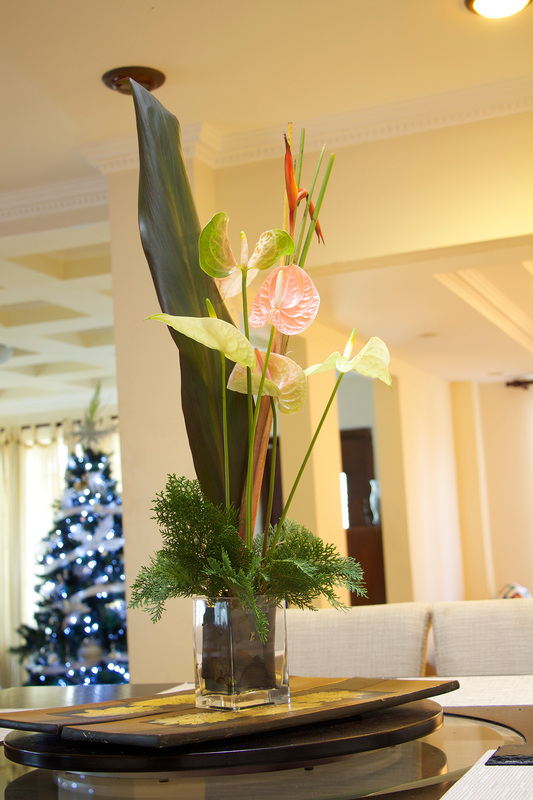 Belle Weddings and Events is founded by the editors of Caribbean BELLE WEDDINGS magazine to create magazine-worthy events designed to enthral guests while keeping a clean and uncluttered ambience. 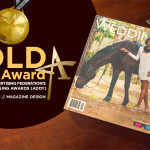 Our editors were inspired by regional and international weddings featured in past issues, and by the event designers, fashion designers and other notable personalities encountered during the magazine journey. 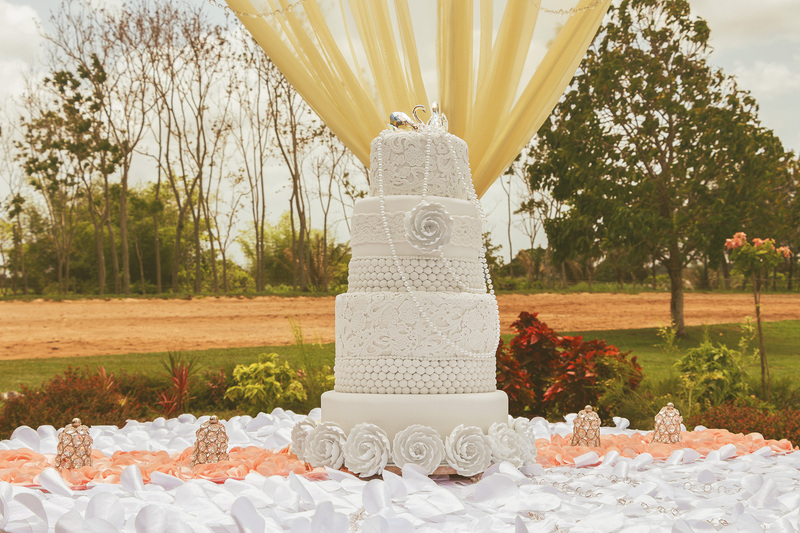 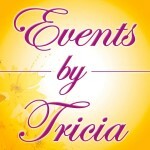 Crafting the Little Steps…for your giant moments!